Houseplants: Just like us, plants need rejuvenation after a long winter. Refresh your houseplants by carefully removing topsoil and replacing it with new compost. If you have plants that have gotten too big for their winter containers, you can repot them in substitutes that are one size larger. Don’t forget to cover drainage holes with screen mesh or a pot shard to make sure that soil doesn’t wash through and make a mess. Yard: Your yard can be an ideal blank canvas for spring gardening. Get it there by clearing land of winter mulches and debris. This way, you can look forward to a wonderful view instead of lawnmower damage. Research: This is a great time of the year because it’s ideal for planting warm-season flowers and vegetables! Get the most enjoyment from new plants throughout the season by making the most of your purchases. For example, petunias and other varieties that have already bloomed in a pack can actually struggle to do so in your own yard. Have fun and make good choices by studying up on your favorite flowers. Poppies: An easy, convenient way to add color to your backyard involves adding annual poppy seeds to your flower borders. The seeds are so small that they don’t even require covering. Another benefit to poppies is that they grow quickly, meaning that you will see the fruits of your (relatively limited) labor by early summer. Nasturtiums: If you’re worried that there’s nothing you can do about that patch of land in your yard with poor soil but plenty of sun, fret not. Vibrant nasturtiums actually love environments like this, as opposed to those rich in water and fertilizer. Look for beautiful blossoms in about 50 days. Trees: The last Friday in April is National Arbor Day! Celebrate such a worthy occasion by planting a tree. If you want your tree to grow, there’s no need to supplement the soil originally dug up from your planting hole with other material. Adding organic material could unfortunately stunt saplings’ progress instead of encouraging it. Maintenance: A good maintenance routine will keep your garden in tiptop shape. While pruning, help bottom branches receive adequate sunlight. As blooms fade from spring flowering bulbs like daffodils and hyacinths, cut their stalks back to the ground. Try to be patient and wait to cut foliage until it dies on its own. These plants require their leaves to produce bulbs hearty enough to bloom again next season. Birdhouses: No one wants to see insects destroying their garden. Discourage them by finding an attractive birdhouse for your yard. Doing so will result in happy gardeners and happy insect-eating birds. Mulch: It’s going to be a hot summer, so give your plants every advantage. Help them absorb water by adding a new thin layer of mulch to key gardening locations in your yard. 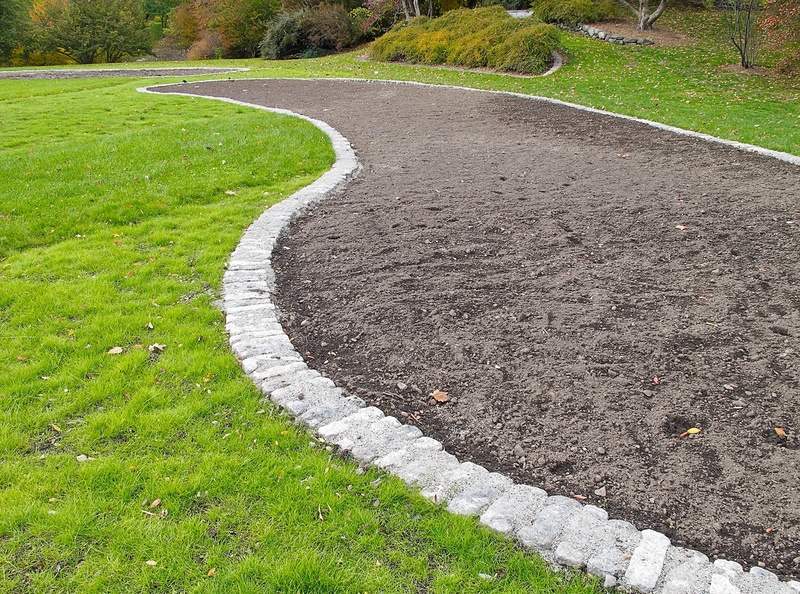 Shrubs and perennials, especially, benefit from this step, but so does the soil in areas where you haven’t yet planted. Rain Gauges: Buy a rain gauge so you never question yourself about your watering routine again. From April to September, gardens need one inch of rain weekly; a gauge can help you keep track! Winter Flowers: Get a head start on winter by planting flowers that can be successfully dried for arrangements during the colder months of the year. Good choices for this kind of project include strawflower, statice, celosia, and globe amaranth.